S. Spector (ed. ), Encyclopedia of Jewish Life, Vol. I (New York: New York University Press, 2001), pp. 538-541. Lazar Rozin’s testimony may be found in the Yad Vashem Archives, Record Group 0.33, File 7211. Iasi, Romania. Jews being arrested during the pogrom. June 1941. 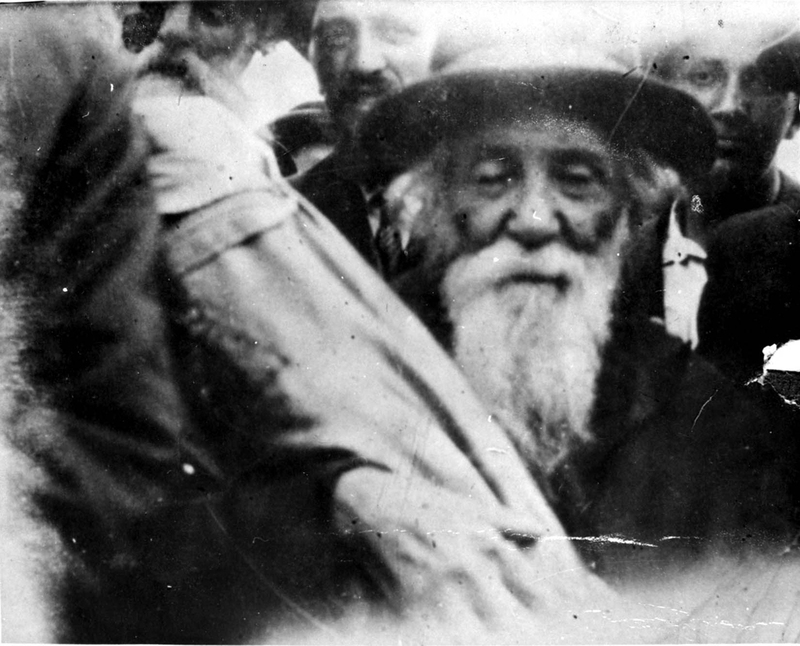 The rabbi of the city carrying a Torah scroll on his way to a deportation train. Iasi, Romania, June 1941. Students will study about the Holocaust in Romania. 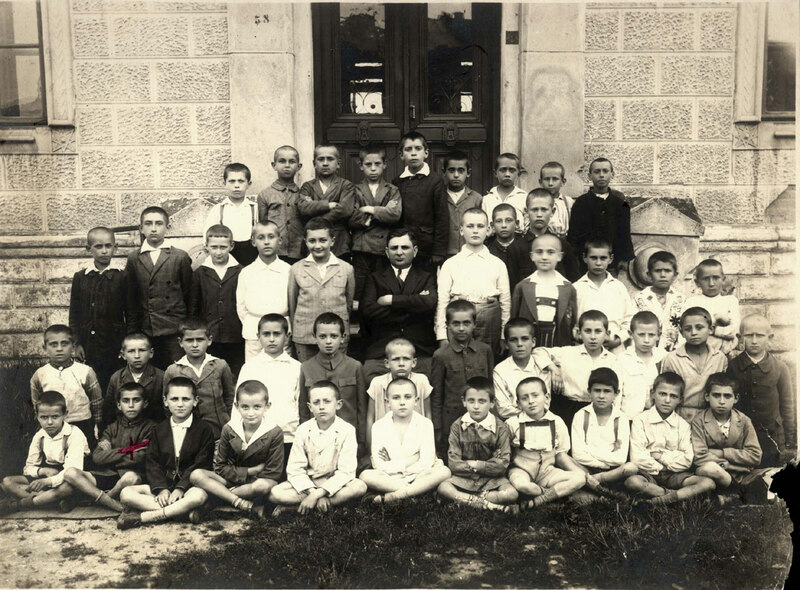 Students will learn about the relations between Jews and their non-Jewish neighbors in Iasi (prononced Yassi in Romanian) before the Second World War. Students will grapple with difficult questions concerning the responsibility of Romanian authorities in the brutal murder of its citizens. Students will examine the various forms of assistance and motivations of non-Jewish rescuers in their efforts to help Jews. Students will better understand that individuals have the power to make choices: to remain indifferent to murder and destruction or to respect other human beings. 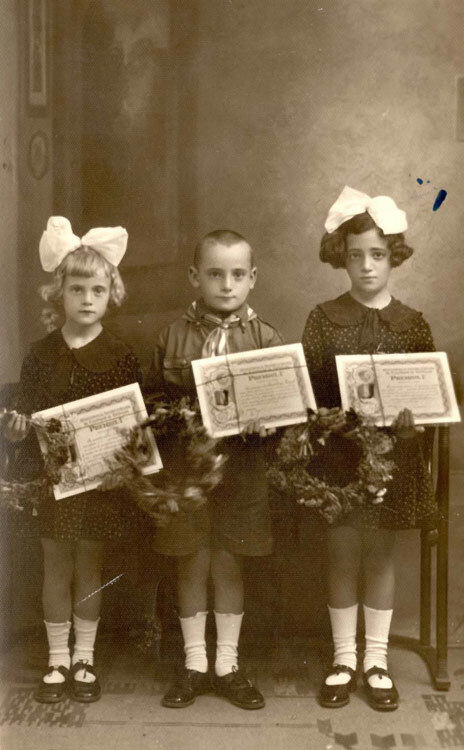 What do you know about the life of Jews in Romania before the Second World War? What do you know about what happened to Jews in Romania during the Holocaust? Jews first settled in Iasi, located in the Moldavia district of Romania, in the late fifteenth century. The majority of Jews in Iasi earned a living from local commerce and as artisans. Iasi became an important center of Jewish life, and approximately ninety synagogues once existed there. Iasi was also well known for the printing of Jewish newspapers and books, especially by the Saraga family. At the end of the nineteenth century, in which approximately half of the total population of the city was Jewish, there was a marked increase in Jewish cultural activities, especially organized by Zionist groups. In 1878, Naftali Herz Imber (1856-1909) composed a Hebrew poem called “Hatikvah,” in Iasi that later became the national anthem of the State of Israel - its melody was influenced by traditional Romanian folk music. Avram Goldfaden (1840-1908) established there the base for the first professional theater in the Yiddish language. In addition to a Jewish cultural renaissance, there was also a rise in local antisemitism and violent actions against Jews, particularly within the local university. Research the term antisemitism. What does it mean? What kinds of prejudices and racial slurs have been attributed to Jewish people? How is antisemitism and all forms of intolerance dangerous to society as a whole? Explain your answer. On Saturday evening, June 28, 1941, Romanian and German soldiers, members of the Romanian Special Intelligence Service, police, and masses of residents murdered and plundered the Jews of Iasi. 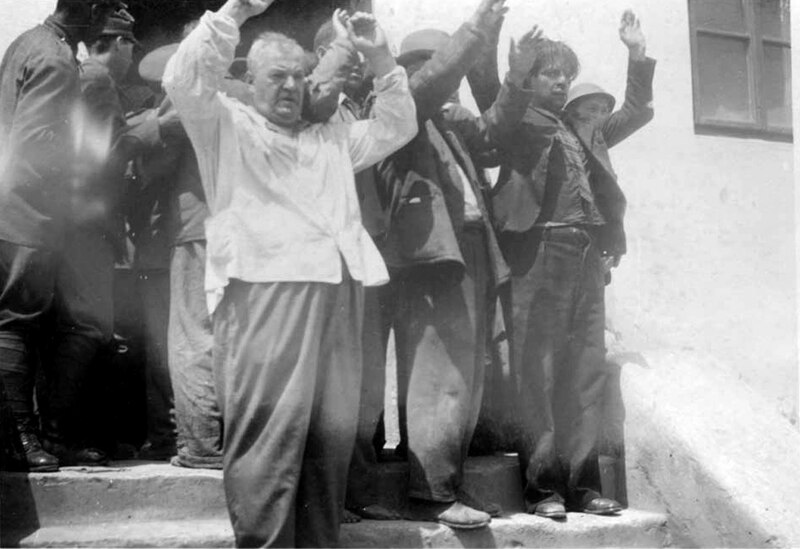 Thousands were killed in their homes and in the streets; additional thousands were arrested by patrols of Romanian and German soldiers and taken to police headquarters. Lazar Rozin, who was only fourteen years old in June 1941, describes, “They entered our house, screaming and pillaging all of our belongings. They ordered us all out of the house, also my mother and my sisters. We walked to the police station and on the way we saw how people were beaten and bodies of dead Jews were strewn in the streets.”3 The next day, “Black Sunday,” Romanian soldiers shot thousands of Jews who had interned in the police headquarters yard. Additional information about Mendel Rozin, one of Lazar Rozin’s brothers who killed during the Holocaust. What is the role of governmental authorities toward its citizens? During the pogrom in Iasi, Romanian soldiers shot thousands of Jews who had been interned in the police headquarters yard. What do you think should be the primary mission of police officers in general? How did people who usually serve to protect local citizens become directly involved in carrying out mass murder? Viorica Agarici, former president of the Romanian Red Cross (Crucea Rosie) in the city of Roman, spent the night of July 2-3, 1941 in the city’s train station to serve refreshments to soldiers on their way to the eastern front. During the night, she heard moans and calls for help coming from sealed railway cars far from the station. These sounds came from the surviving Jews of Iasi, who had been deported from their homes after the massacre carried out on June 29, 1941, in which thousands of Jews perished. After the massacre, the remaining Jews of Iasi were transferred in two trains to camps in Romania. The cars of the “death trains” (called Trenurile Mortii in Romanian) were sealed, and for several days, the cars were moved back and forth between stations, while the Jews closed up in them were left without food, water or medical supplies. The train, filled with 1,000 passengers, headed for a place called Targu Frumos, and was held up at the Roman station. Some of the Jews on the train had died during the journey and had not been evacuated. When Agarici heard the shouts, she demanded that the Romanian guards open the railway cars so that help could be given to the pitiable Jews. Thanks to Agarici’s insistence, some Jews were allowed to leave the train to regain some strength before continuing their journey. The bodies of the dead were taken off the train, Jewish prisoners were given food and drink, and due to Agarici’s intervention, some of the train’s passengers were alive when it reached its destination. Soon after her act of rescue, Agarici was discharged from her job at the Roman branch of the Romanian Red Cross. 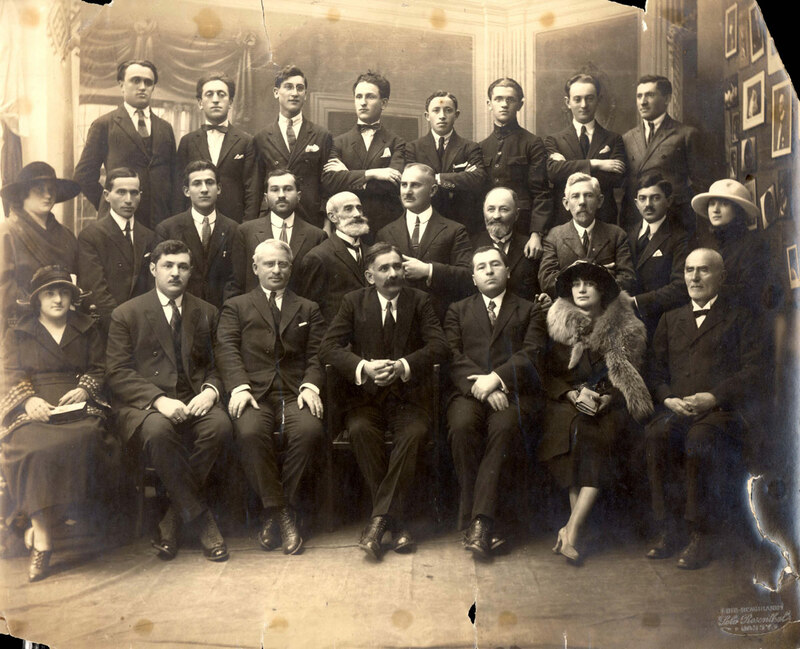 After the war, the Federation of Jewish Communities in Romania (Federatia Counitatilor Evreesti din Romania) supported Agarici for many years. 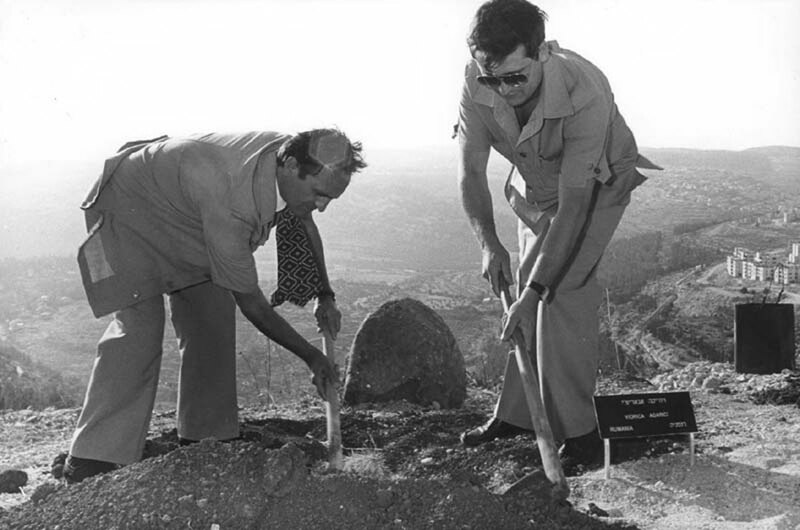 On January 3, 1983, Yad Vashem recognized Viorica Agarici as a Righteous Among the Nations. How did Viorica Agarici move from being a bystander to becoming a rescuer at the Roman train station? Would you characterize Viorica Agarici, and those individuals who helped Jews during the Holocaust, as heroes? Why or why not? 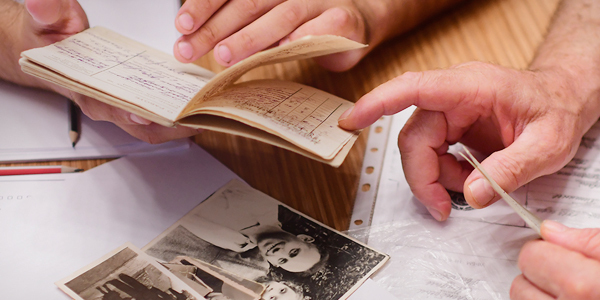 Together with your students, research the postwar Jewish community in Iasi. 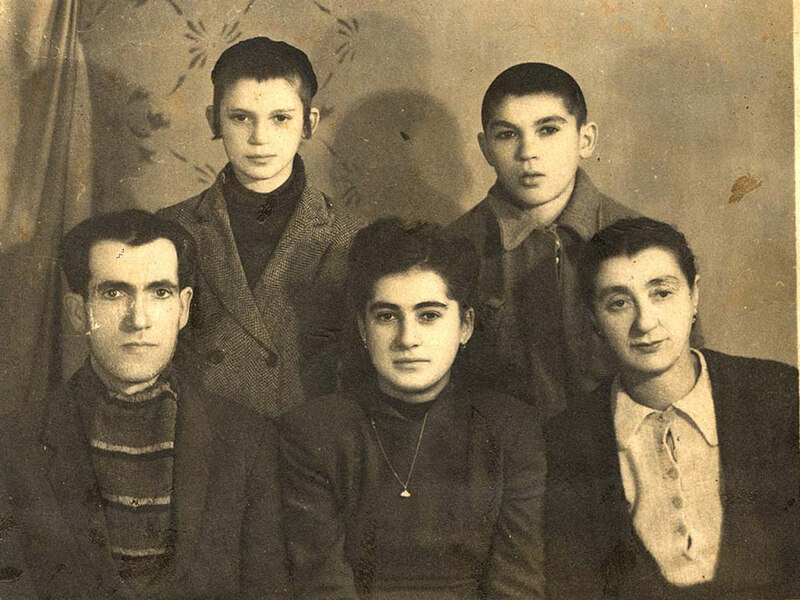 What happened to the Jews of Iasi who survived the Holocaust? What traces of Jewish life remain there? How many Jews live there today?